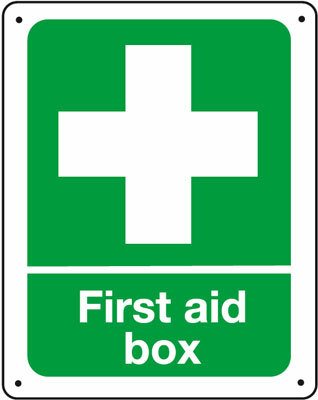 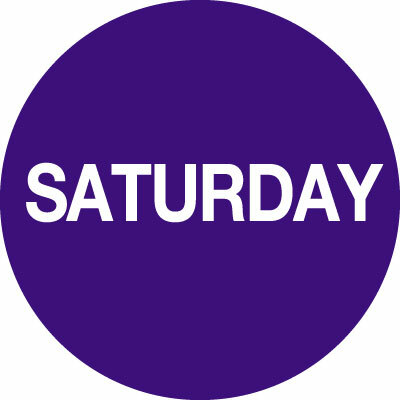 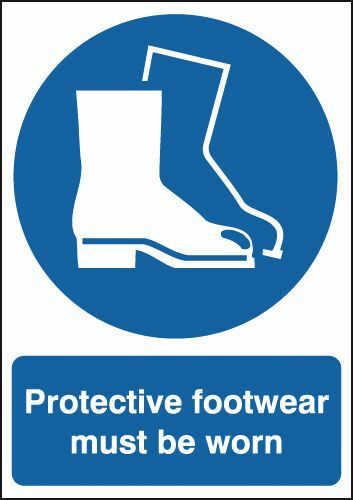 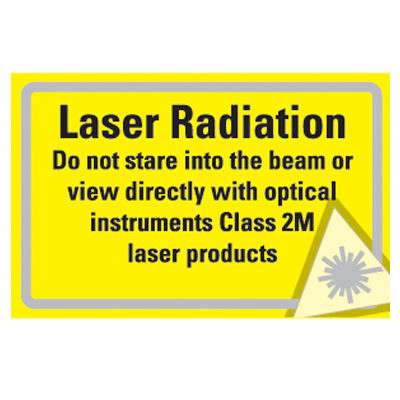 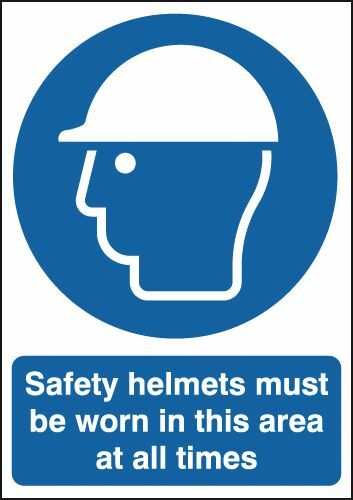 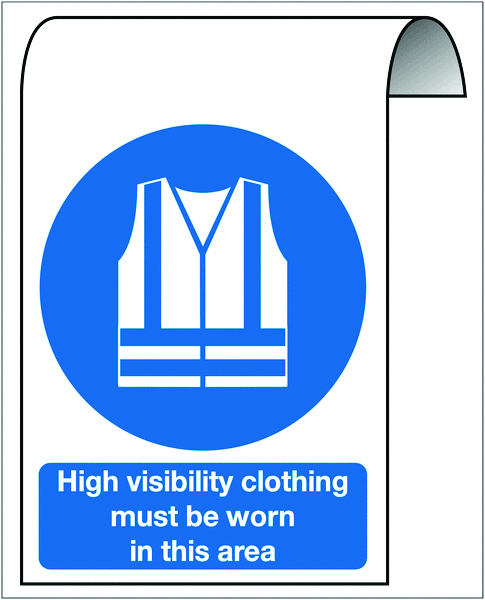 500 x 300 mm high visibility clothing must be 2 mm dibond brushed steel effect sign. 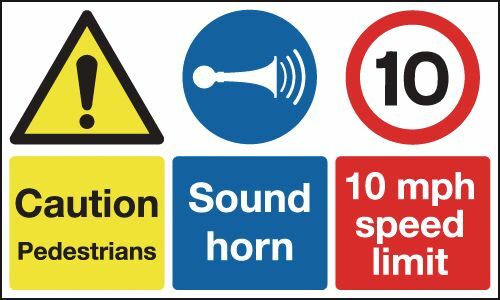 40 diameter ear protection symbol signs. 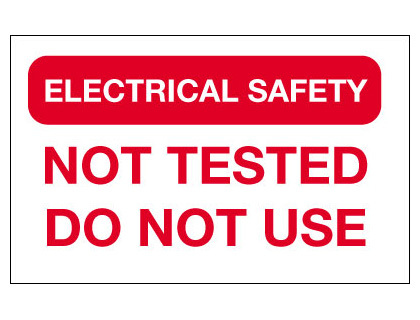 50 x 50 electric shock symbol signs. 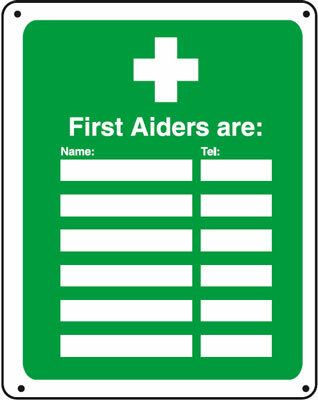 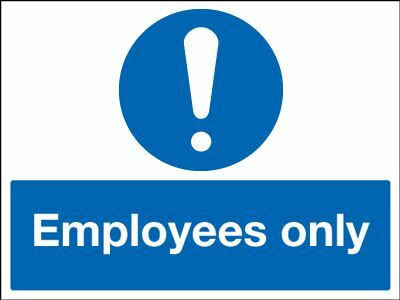 100 x 250 mm employees only sign. 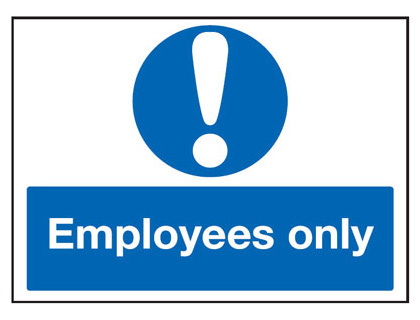 450 x 600 mm employees only sign. 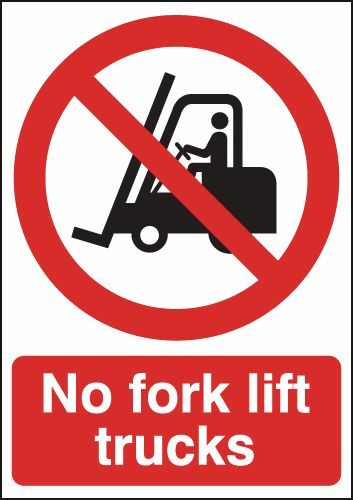 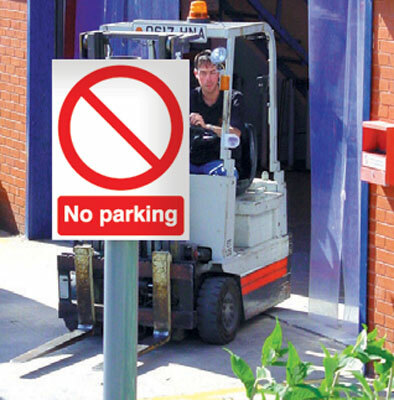 350 x 250 mm no fork lift trucks sign. 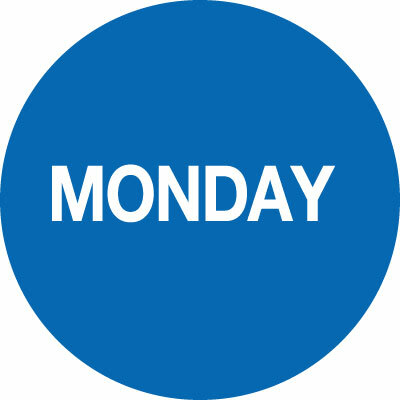 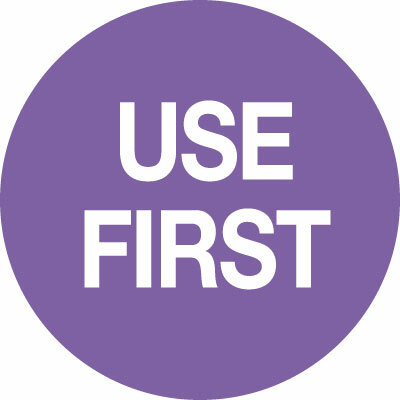 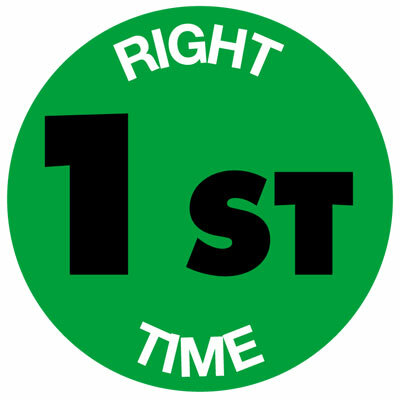 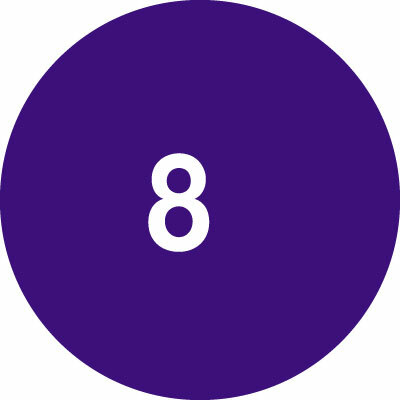 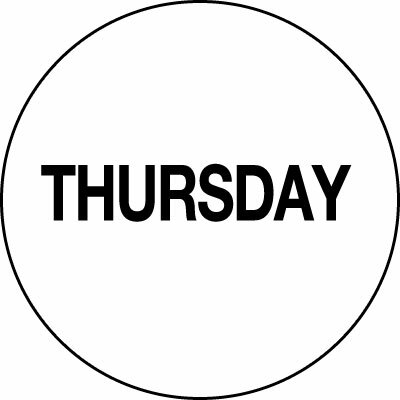 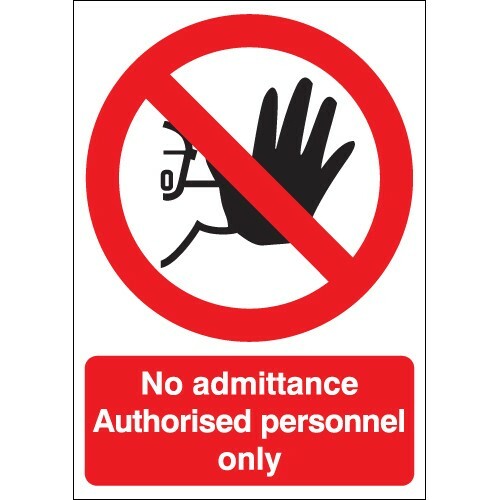 40 diameter hand protection symbol signs. 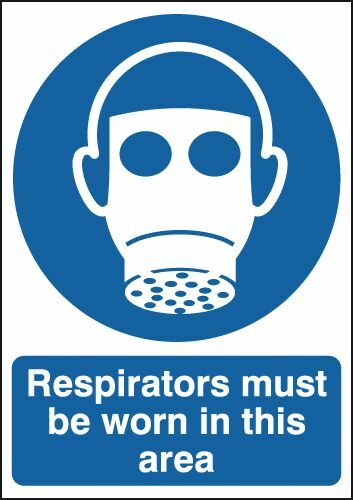 25 x 25 biohazard symbol signs. 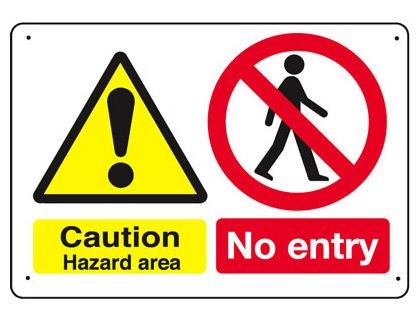 25 x 25 flammable symbol signs. 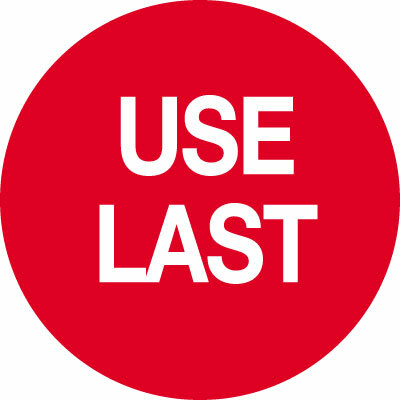 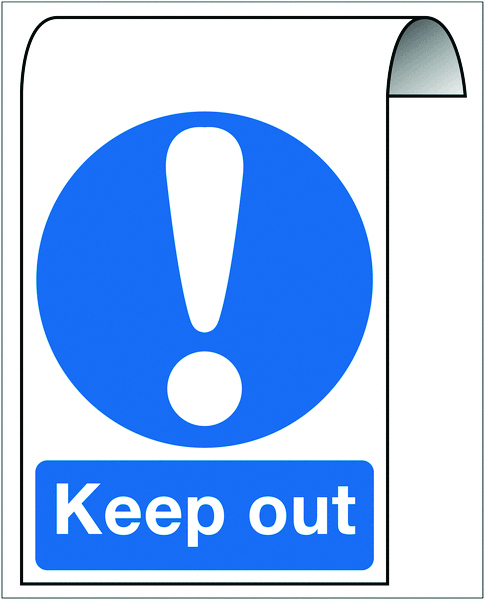 Roll of 250 25 x 25 flammable symbol signs. 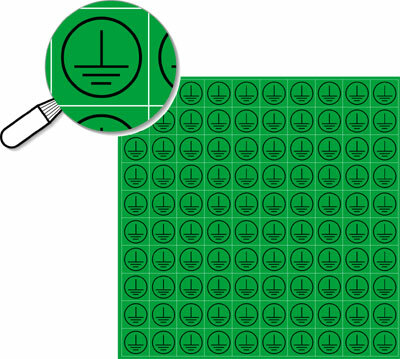 Roll of 250 25 x 25 biological symbol signs. 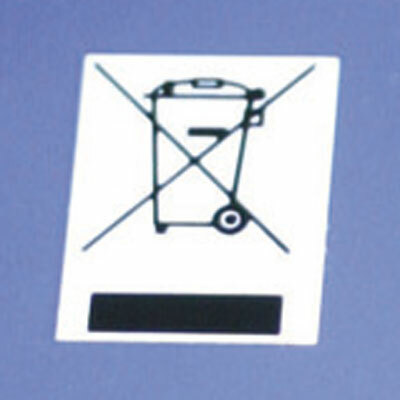 roll of 250 40 x 40 do not drink symbol sign. 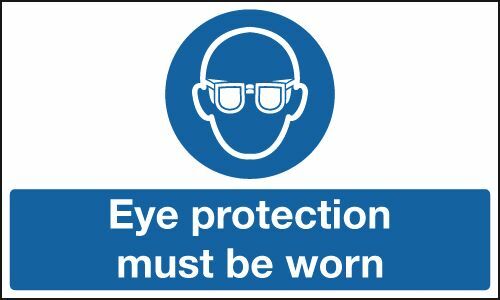 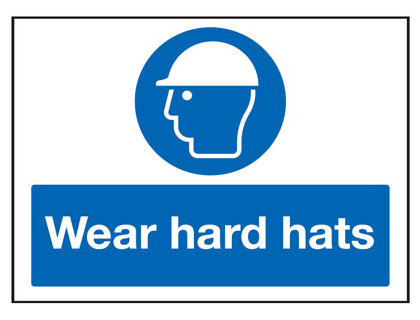 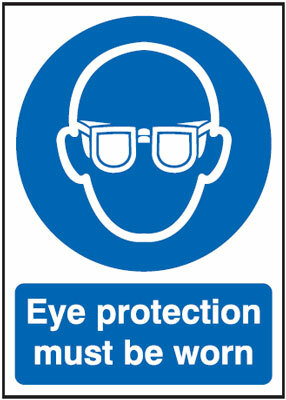 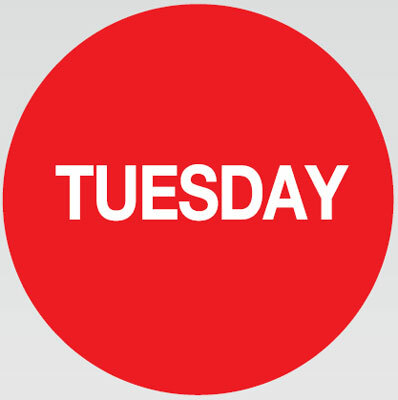 40 diameter eye protection symbol signs. 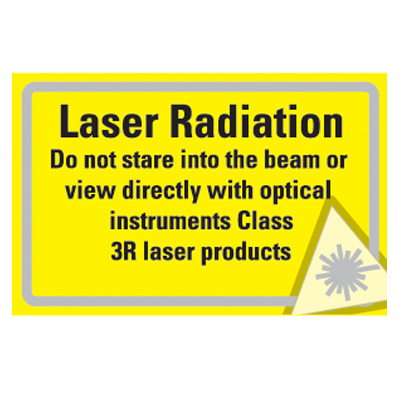 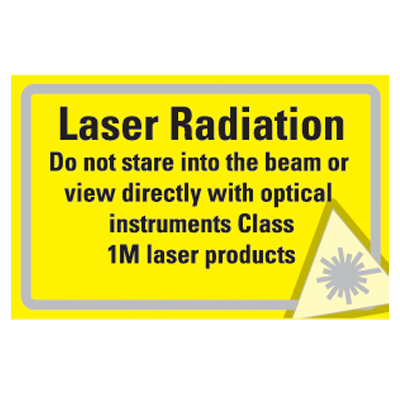 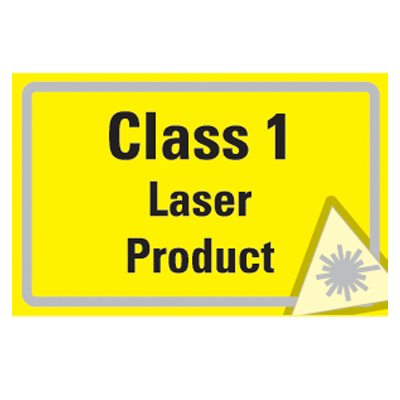 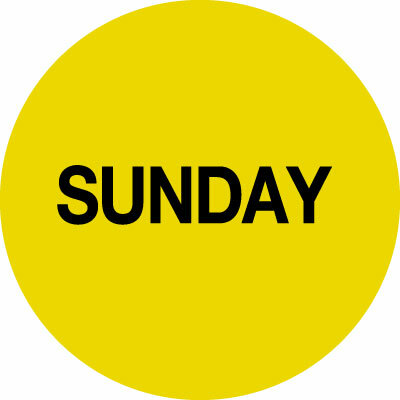 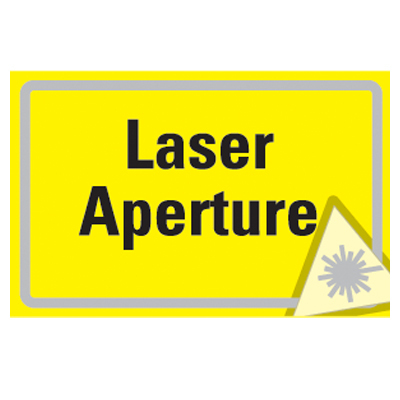 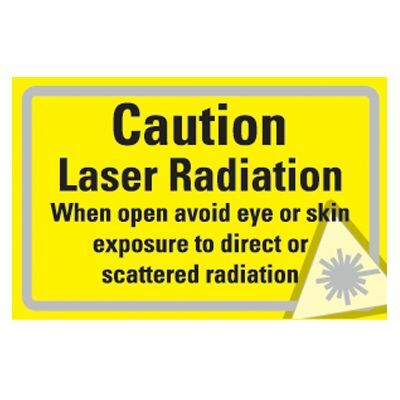 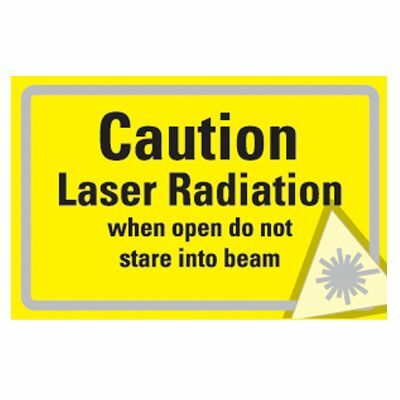 50 x 50 radioactive symbol signs. 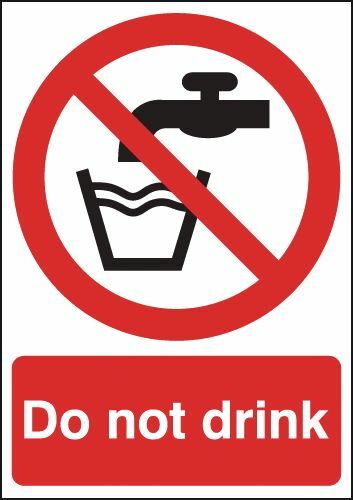 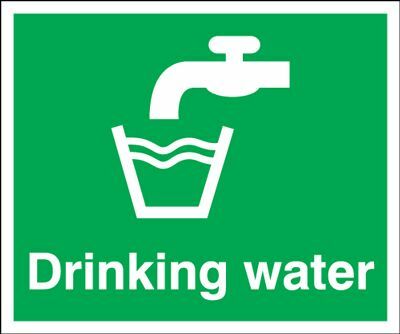 50 x 50 toxic symbol signs. 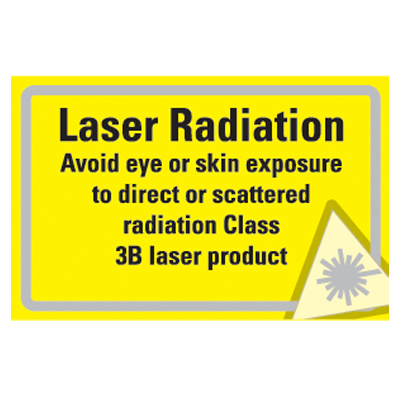 roll of 250 50 x 50 toxic hazard symbol sign. 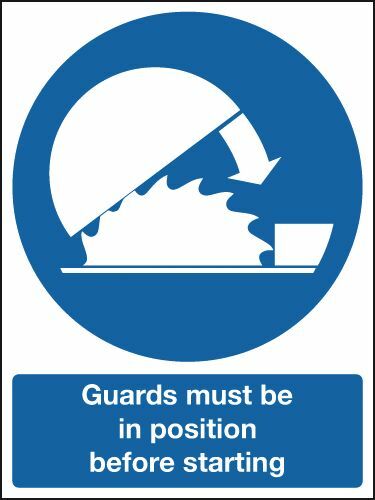 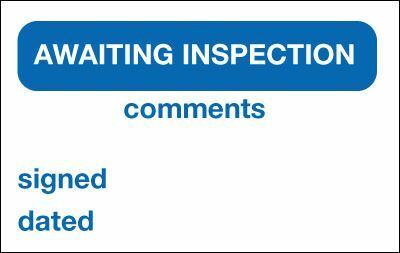 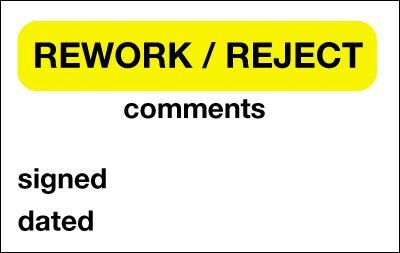 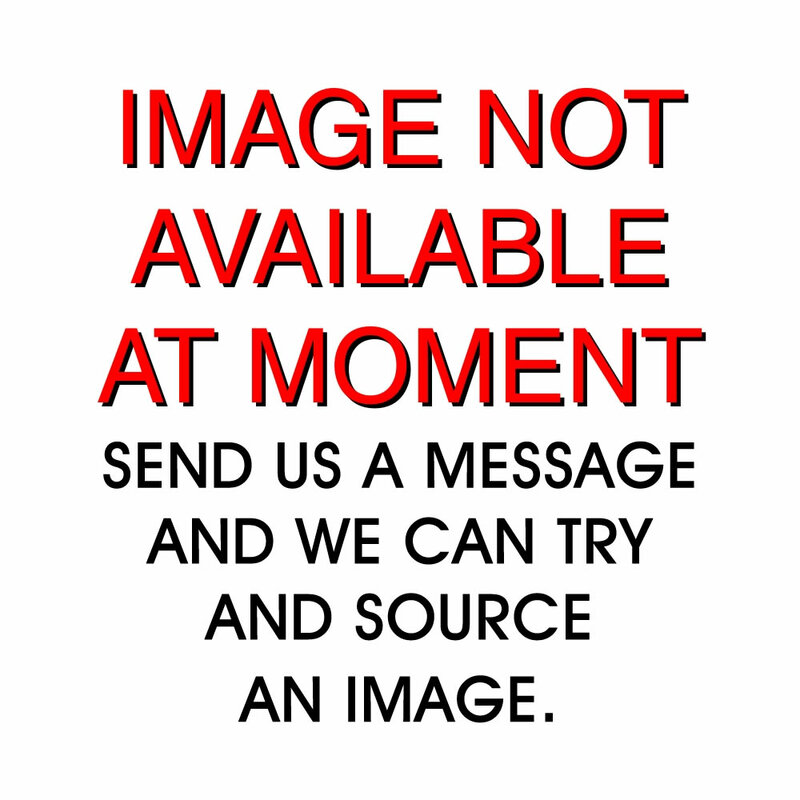 50 x 50 warning symbol signs. 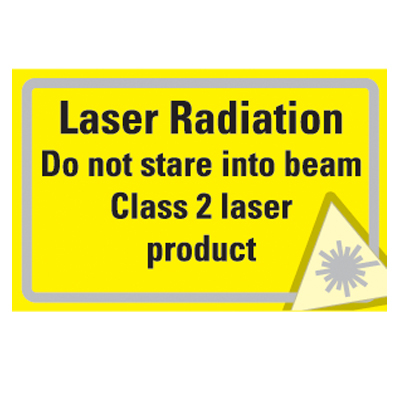 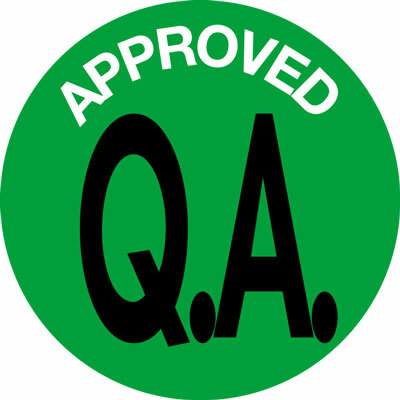 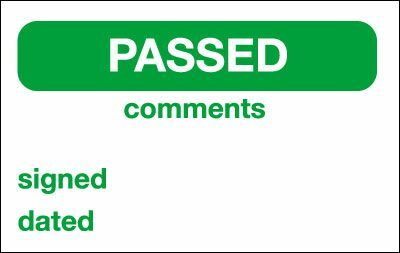 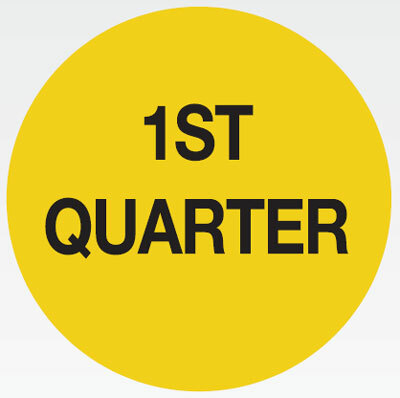 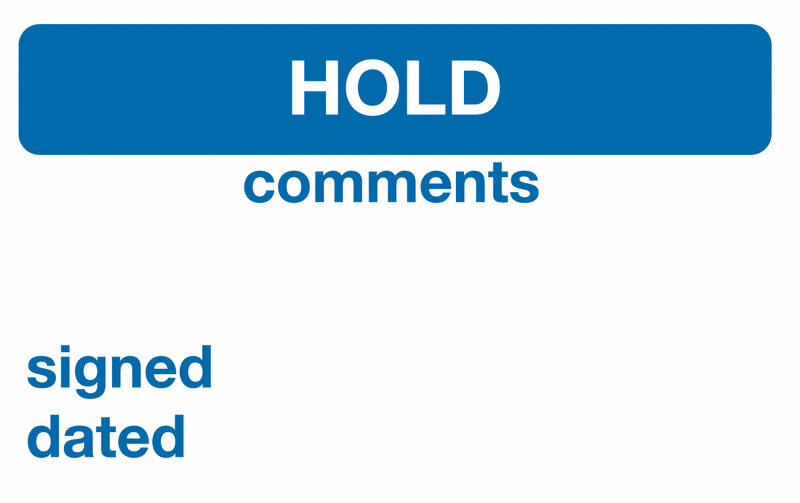 roll of 250 50 x 50 general hazard symbol sign. 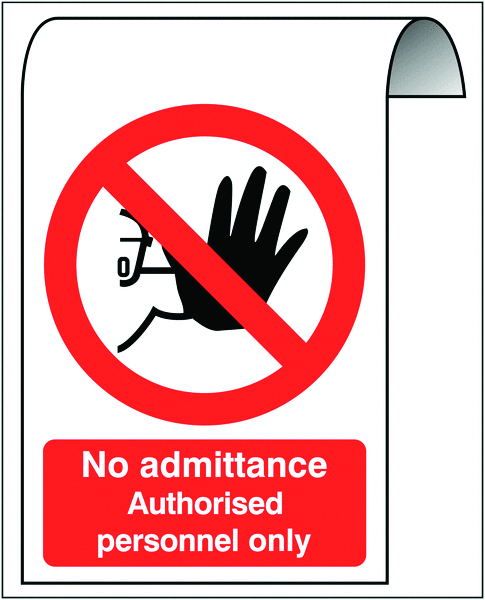 50 x 50 corrosive symbol signs. 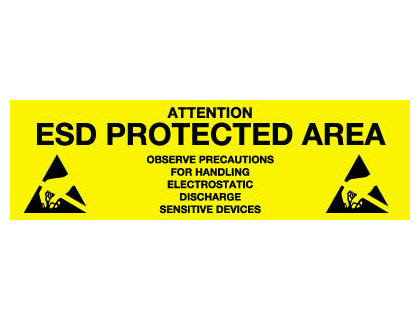 Roll of 250 50 x 50 corrosion symbol signs. 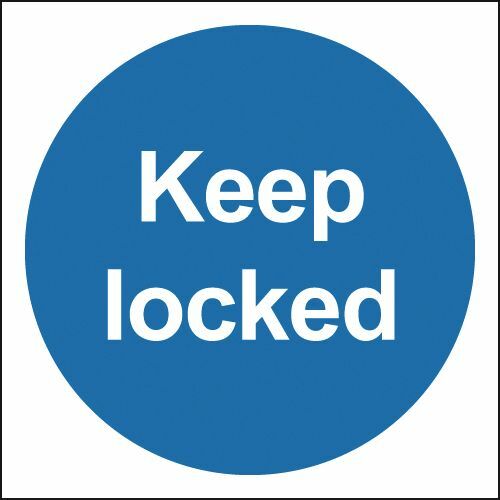 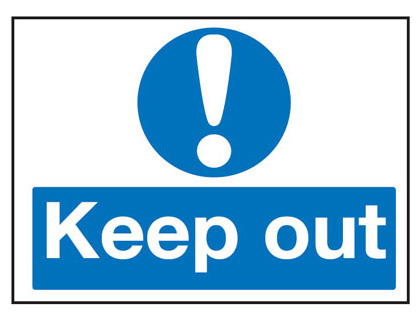 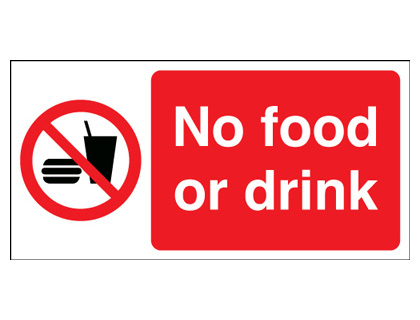 500 x 300 mm keep out 2 mm dibond brushed steel effect sign. 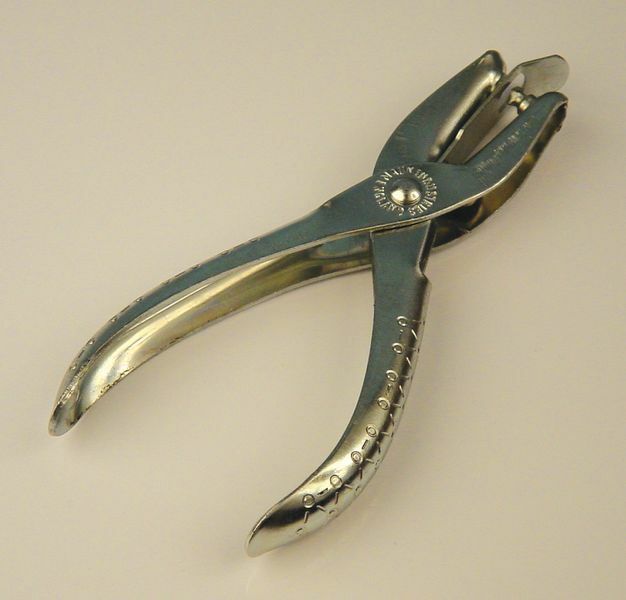 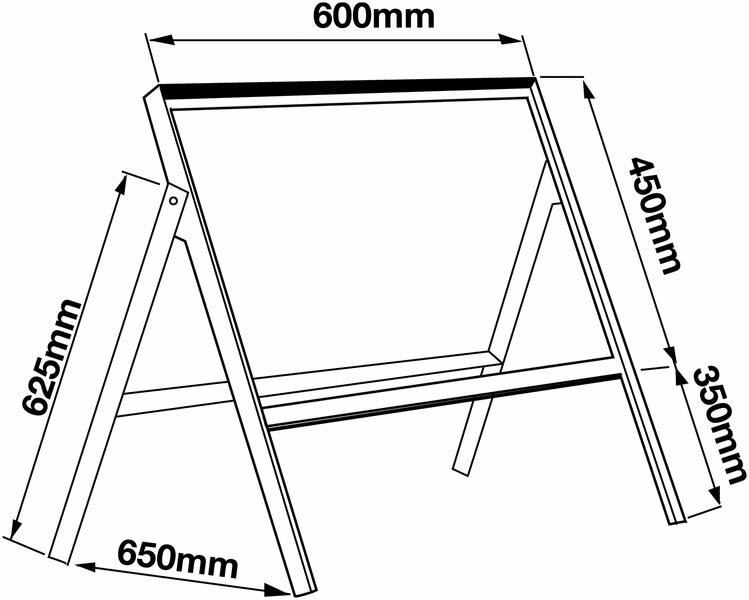 90 x 40 equipment no. 90 x 40 serial no. 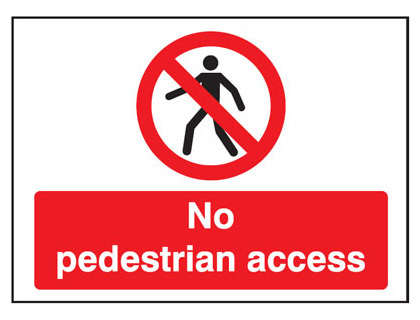 500 x 300 mm no admittance authorised 2 mm dibond brushed steel effect sign. 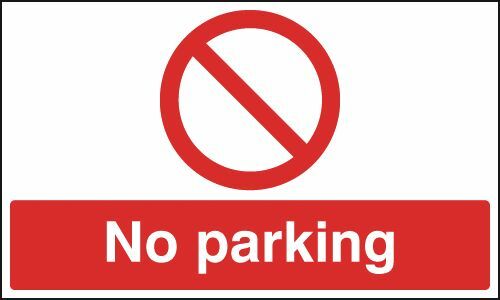 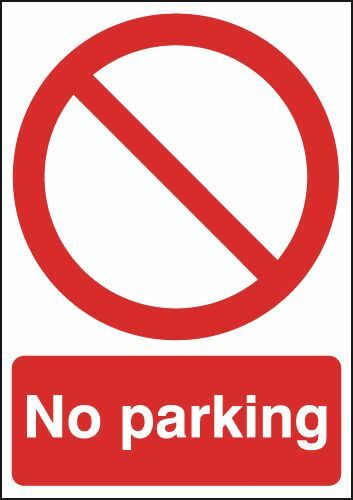 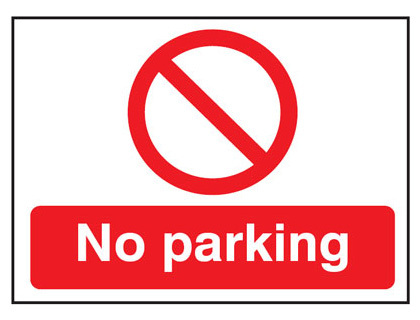 400 x 300 mm no parking aluminium sign with channel on back. 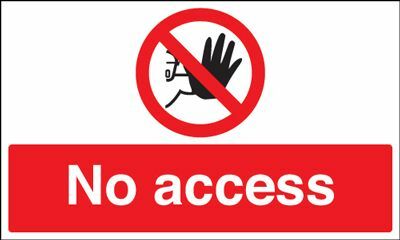 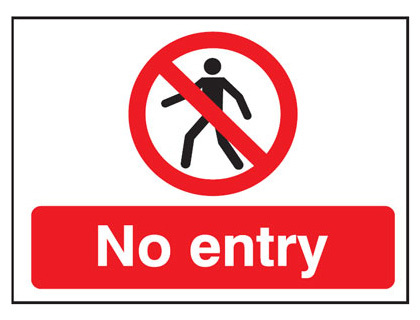 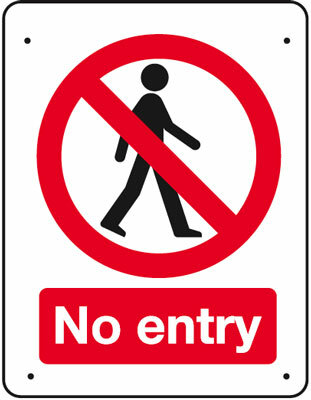 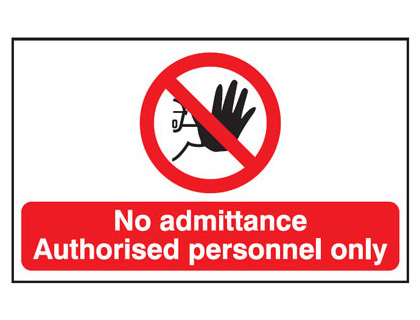 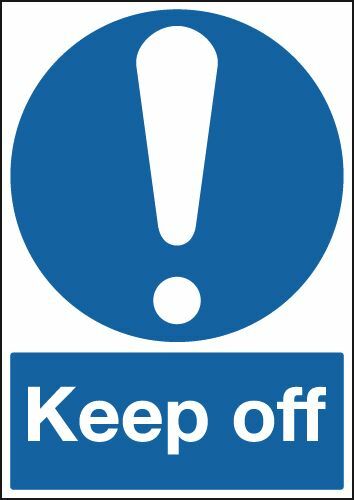 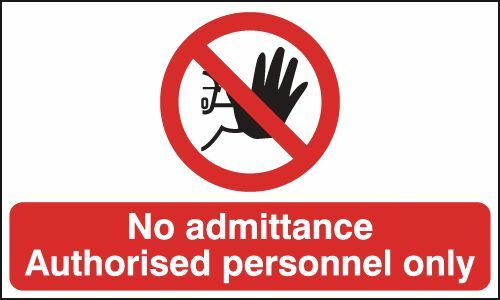 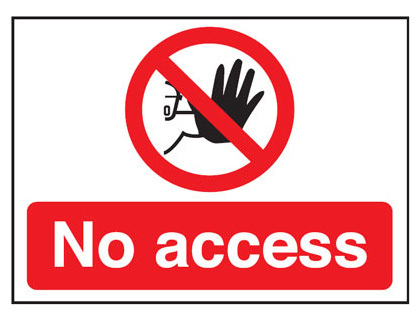 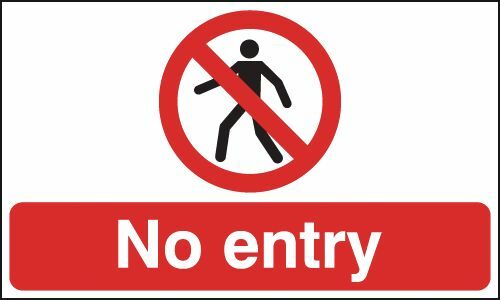 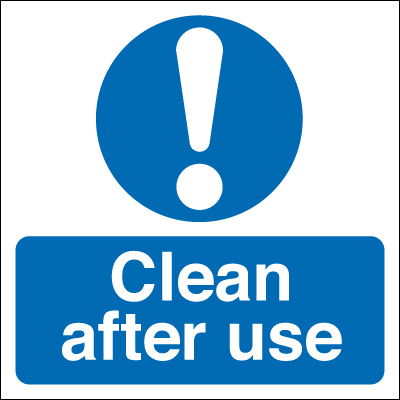 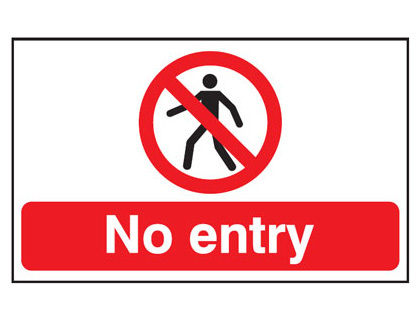 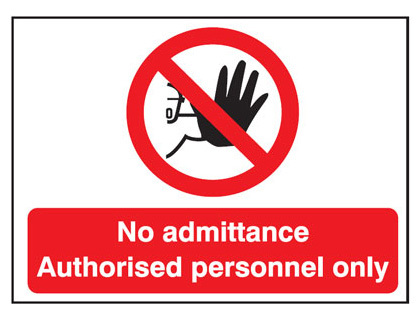 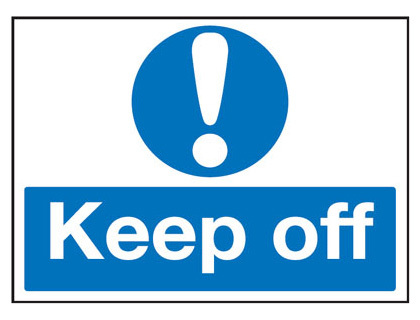 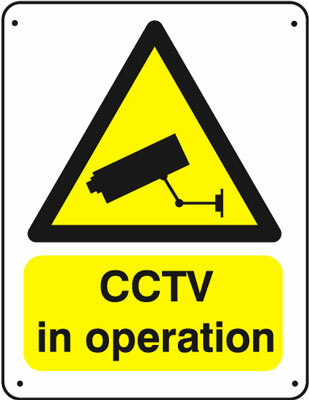 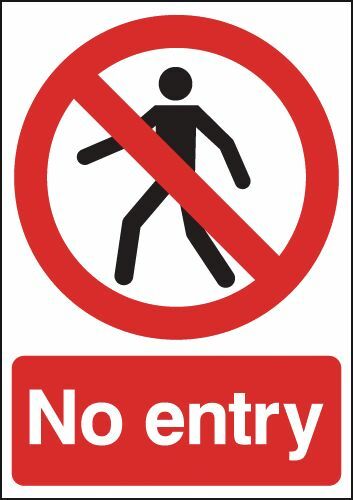 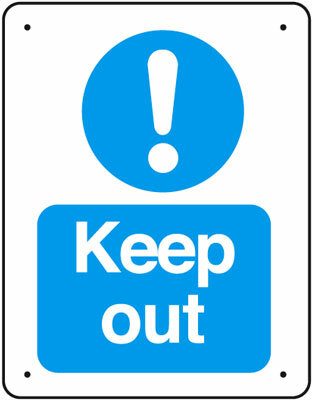 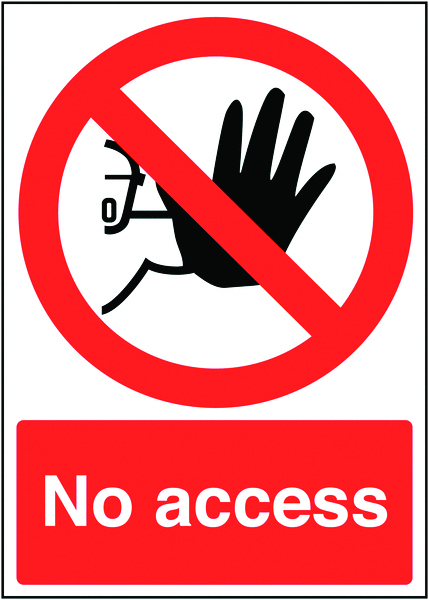 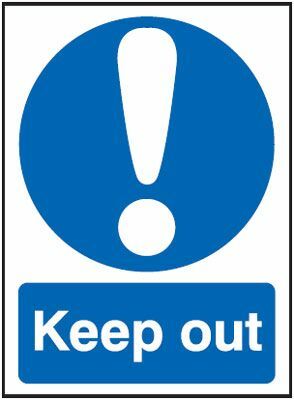 100 x 250 mm unauthorised persons not to use sign. 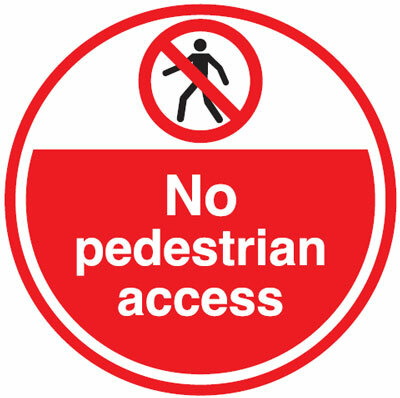 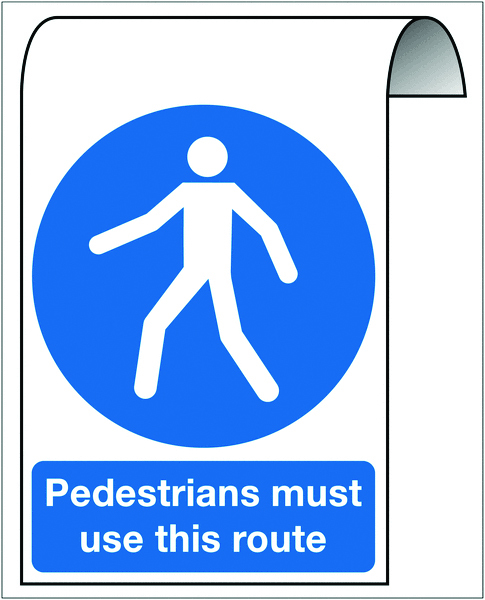 500 x 300 mm pedestrians must use this route 2 mm dibond brushed steel effect sign. 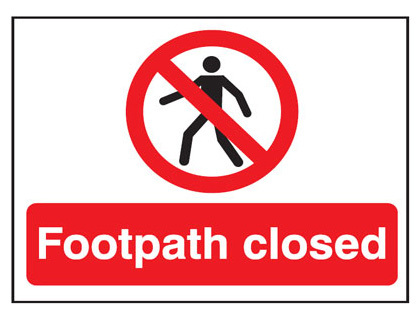 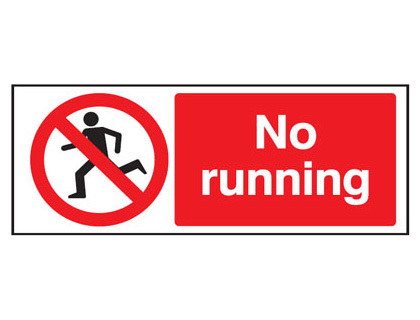 100 x 250 mm no running sign. 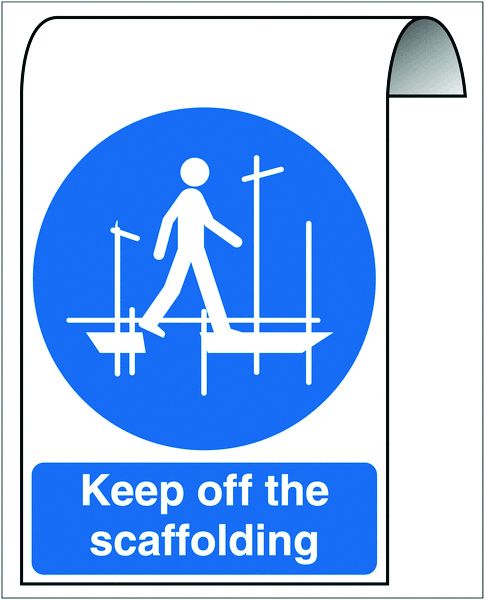 500 x 300 mm keep off the scaffolding sign. 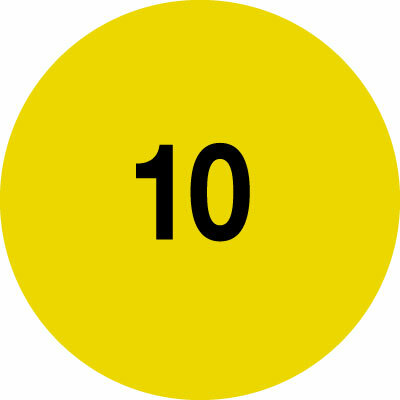 50 x 50 wear seatbelt symbol signs. 50 x 50 wear your seatbelt symbol signs. 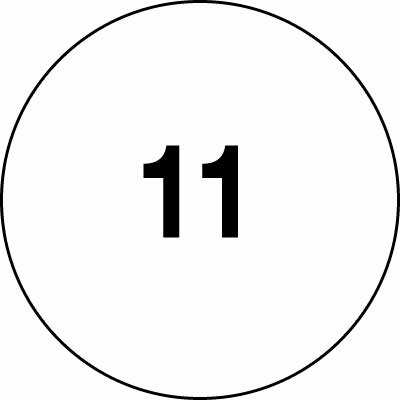 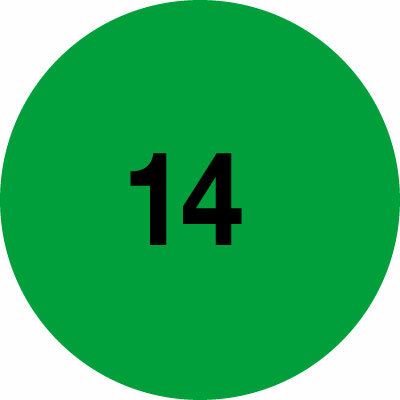 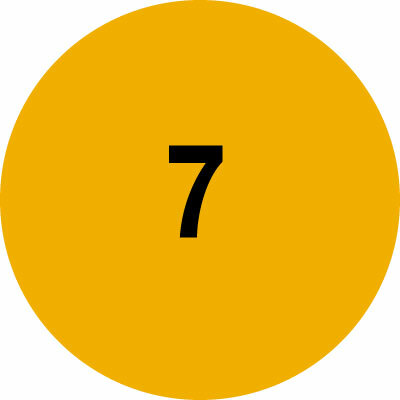 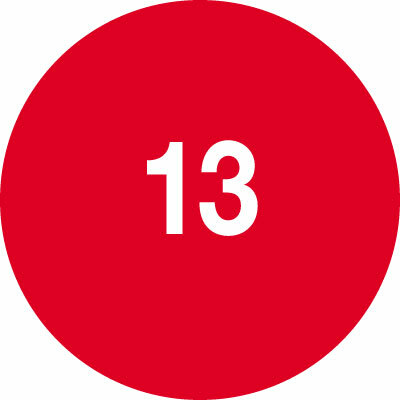 40 diameter no smoking symbol signs.